Sri Lanka’s central bank is working with the IMF and the World Bank to introduce a new system for selling bonds to bring down sharply higher interest rates in long-term government securities, Deputy Governor Nandalal Weerasinghe told Reuters on Tuesday. The move comes after yields in long term bonds have significantly outpaced the rise in policy rates since the central bank switched to purely auction-based sales of debt in February last year, from the previous system that combined direct placement and an auction. “We are going to bring in a new system to stabilise the long term rates. With that we hope to stabilise the interest rates. We are getting technical assistance from the IMF and the World Bank,” Weerasinghe told Reuters in an interview. The central bank abolished private placement of debt to expand the local t-bond market with a more open bidding process that aimed to boost investor confidence and drive down the government’s borrowing costs. 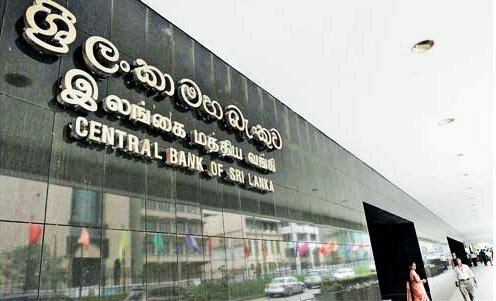 Weerasinghe, however, said yields in some long term government securities have spiked by around 500 basis points, even though the central bank has raised the key policy rates only by 100 basis points this year. He said it will be “a transparent and predictable system” with a level playing field to all investors with no undue advantage accruing to any market player. Former central bank chief Arjuna Mahendran, who ended his tenure in June this year, faced stinging criticism for switching to a new system on February 27 last year without any prior notice. Mahendran faced probes by parliamentary groups and an anti-graft body as the new system, alleged to have been overseen by a primary dealer connected to his son-in-law, forced the government’s borrowing costs up by 200 basis points. Both Mahendran and his son-in-law have rejected any wrongdoing.